There are so many places you can travel to -- one of them is Transylvania. There are hundreds of pictures of places where you can go to take a tour or simply to visit the sites on your own. You will probably need maps, but you probably want something a bit more recent than the ones Things about Transylvania can provide for you. This map is very old, but the pictures show well-preserved cities that never appear to change. It is interesting to look at the photographs, but it would be far more interesting to travel to these places in Romania, and more specifically in Transylvania. Would you go to see Bran Castle? 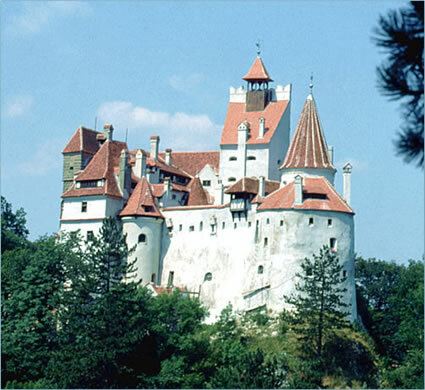 Many tourists do because there is a large following of people who feel the need to see "Dracula's castle" and so they travel there because it is in Transylvania and because Stoker wrote about it in his book. 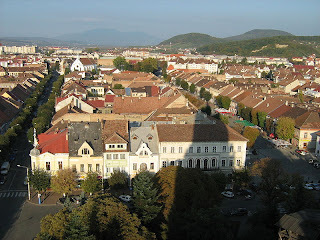 Sibiu is also high on many people's wish lists of travel destinations. 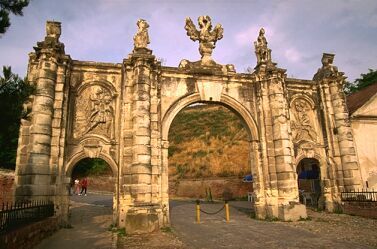 It is one of the many UNESCO heritage sites in Transylvania, and many tourists travel there to see the restoration of the city. Where you tour or travel to doesn't matter, it helps the economy of Transylvania and Europe. Enjoy that time learning the history and mingling with the people there. The places are full of history. It is important to see them and it is important to know about the places that people lived in-- and in many cases in Transylvania-- still live in. 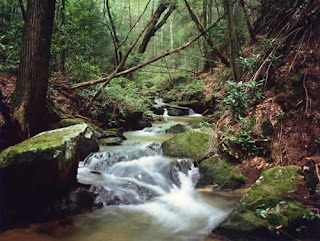 This is one of the many reasons people travel there and write about Transylvania.